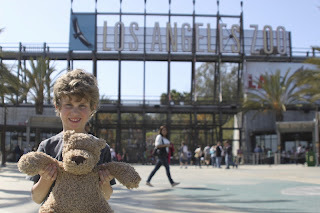 My kindergartner's class has a class "pet" in the form of a teddy bear known as Super Bear. 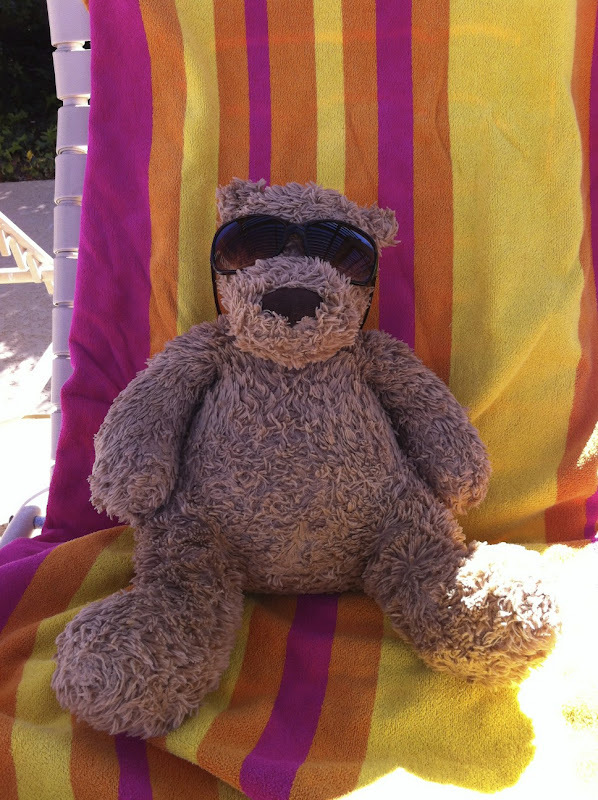 Each kid in the class gets to take Super Bear home for the weekend a couple of times during the year. Super Bear comes with his very own journal, where his host's parents have to get to write about what adventures Super Bear had with the family. Lucky parents! They even are encouraged to include photos, drawings, ticket stubs or other crap very exciting memorabilia. Don't get me wrong. I actually like it. My son loves having the bear here, and I am happy to photograph and record the things we do over the weekend. I am happy to write about it and glue in the pictures and send it all back to entertain the kiddos. It just feels like so much pressure. What if our weekends are more boring than everyone else's? What if I forget to take pictures? What if we forget to bring the bear and the journal back on Monday morning? What if Super Bear gets dirty or torn? What if Super Bear gets lost? 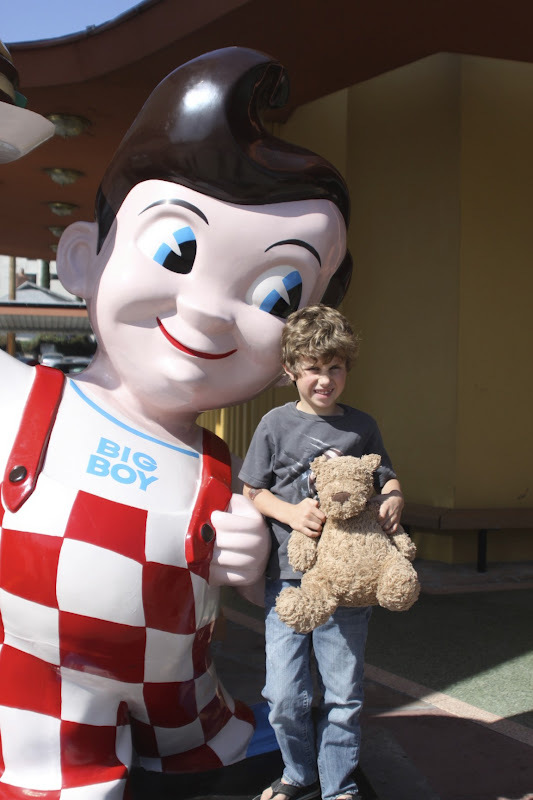 Anyway, my particular little charming kindergartner managed to convince his mom and dad that having Super Bear as a guest at the house was a very. special. occasion. And that the very boring weekend we had on the books would never do. And that the bear... the stuffed bear... really wanted to go to the zoo. As it turns out, we really didn't have much planned, and it was a beautiful weekend. A go swimming-go hiking-play baseball-be warm-soak up the sun kind of weekend. And yes, it ended up being a go-to-the-zoo kind of weekend as well. I also picked up my Abundant Harvest box of produce this weekend. 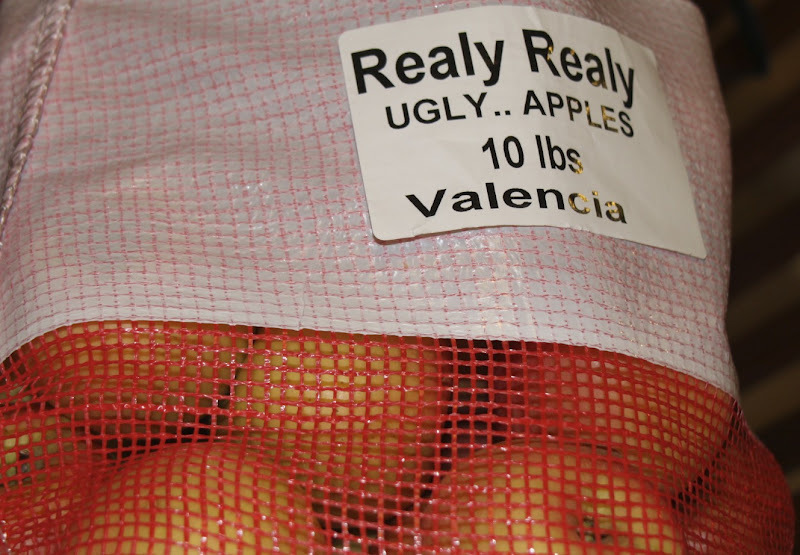 One of the optional add-on items was a 10-pound bag of really ugly apples for only $3. I'm not just being mean when I call them really ugly. The farmer himself told me so. Although truthfully, I didn't think they were all that bad. They weren't ugly as much as lopsided. And some had warts. 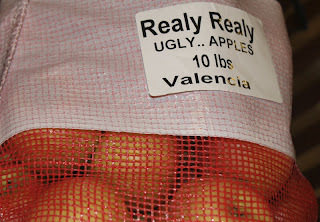 But all told, there was only one bruise on one apple out of the two 10-pound bags I bought. 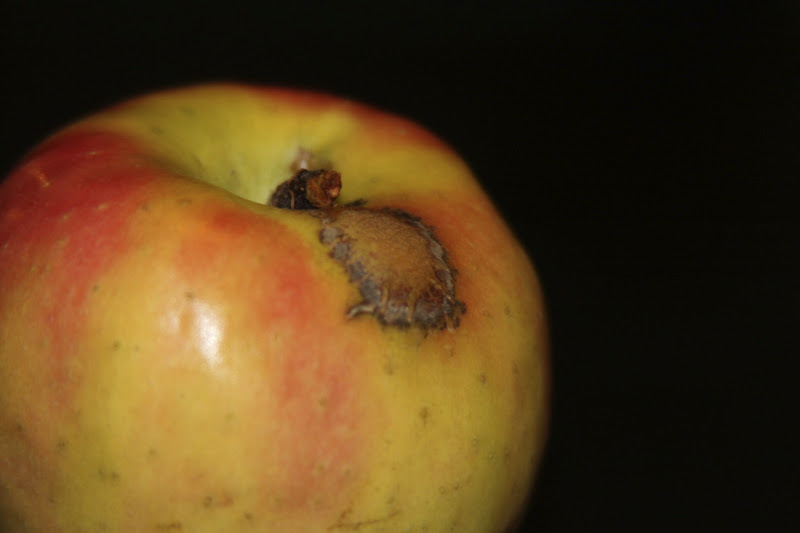 I had gotten them with the idea of making apple butter out of the ugly little guys, but to my pleasant surprise I found that they were perfectly fine to just bite into and enjoy a delicious snack. 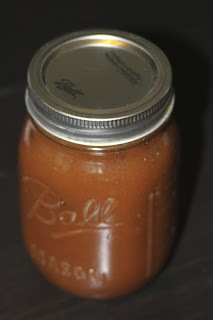 A couple of pool pictures, a crockpot full of raw apples, a picture of the teddy bear at the zoo, a crockpot full of cooked apples, a picture from Bob's Big Boy restaurant, a picture of jars of apple butter sealed, labeled and ready to store. 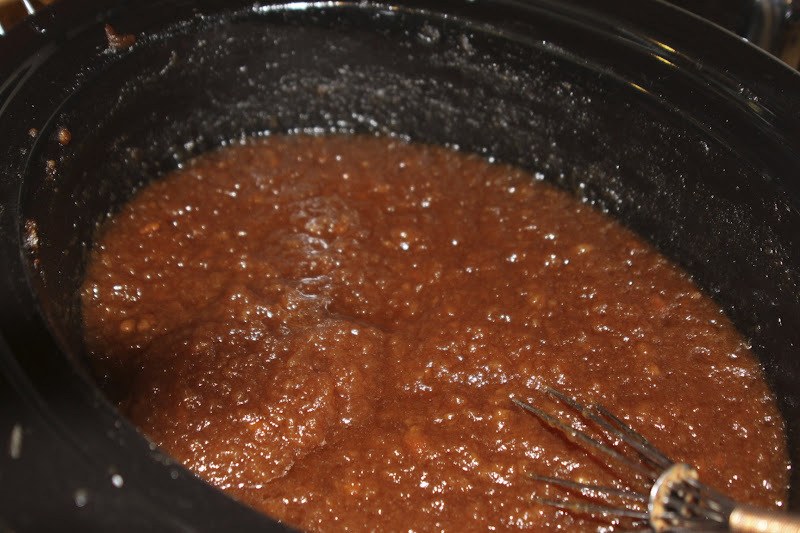 Truthfully, although the apple butter requires a decent session of apple peeling and chopping, and a very long cooking process (13 hours in the crockpot, all told), it is very hands-off cooking. 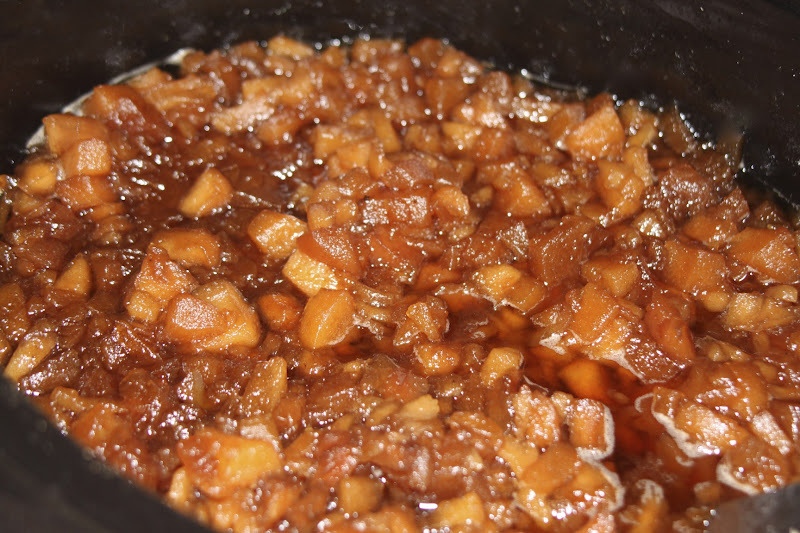 Let it slowly turn from apples and sugar and spices into delicious, smooth, silky, sweet apple butter while you go out and have fun! First, peel and dice a crockpot full of apples. Mix together some sugar and spice and stir that into the apples. Then, go out and enjoy a swim and some relaxation in the sun. After an hour, turn the crockpot to low and leave it for 11 more hours. By the time that is done, you will have very soft apple pieces floating in brown, sugary, sweet juice. While that is all happening, take a trip to the zoo. After the 11 hours are done, take the lid off of the crockpot. Give the apples a big stir and let them cook for another hour with the lid off. Give it a good stir every so often. Or... go out for a hamburger. Finally, pour it into jars and process them in boiling water. 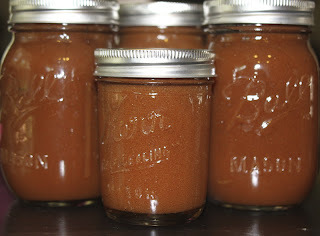 You now have about 6 or 7 pint-sized, beautifully sealed jars of apple butter than taste like a little bit of heaven and will keep for a year or more! (If you can stand to wait that long). Peel and chop enough apples to fill your crockpot. You will use anywhere from 5-9 pounds, depending on how small you chop. 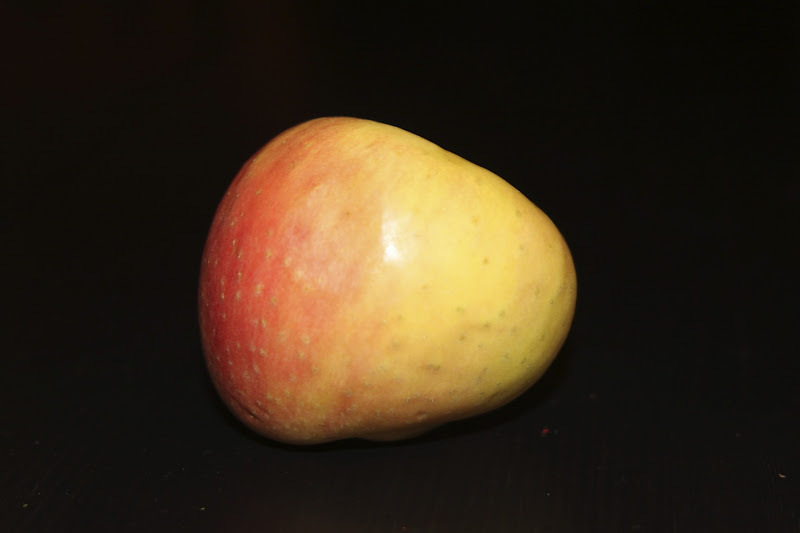 The larger you chop them (and therefore the fewer apples you use) will mean that you might want to use a little less sugar. 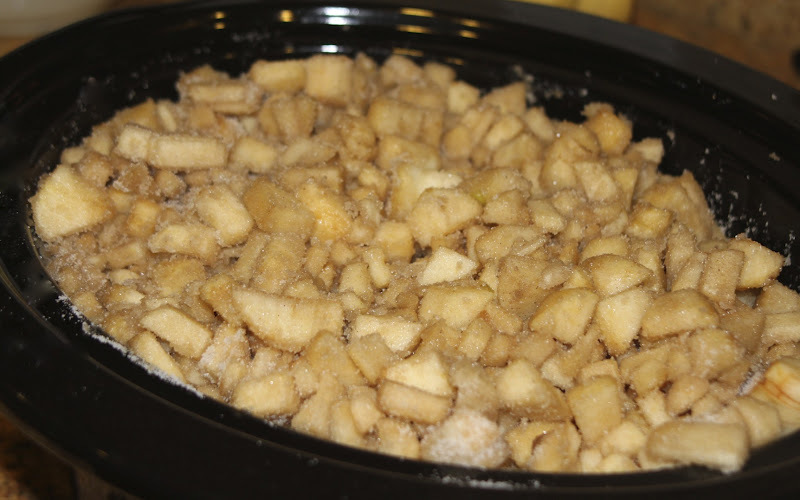 Stir together the sugar, cinnamon, cloves, and salt, and then stir it into the apples. Turn the crockpot on high for an hour. Then, turn it to low and let it cook 11 more hours. After 11 hours, take the lid off and give the apples a good stirring. Let it cook one more hour with the lid off, stirring occasionally. After an hour, whisk it thoroughly. It should have some very small lumps. If you want, puree it in a blender or food processor to make it smooth. Ladle into clean mason jars, and process in boiling water. Table 1. 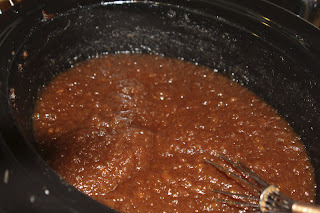 Recommended process time for Apple Butter in a boiling-water canner. 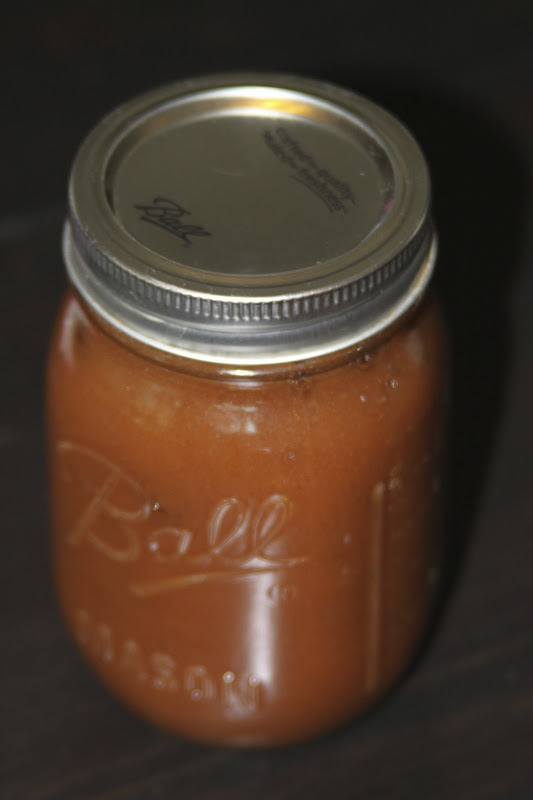 If you don't know much about canning, here is a great set of instructions and information.